I’ve just finished a pretty intensive gig with an MG with multiple personalities. 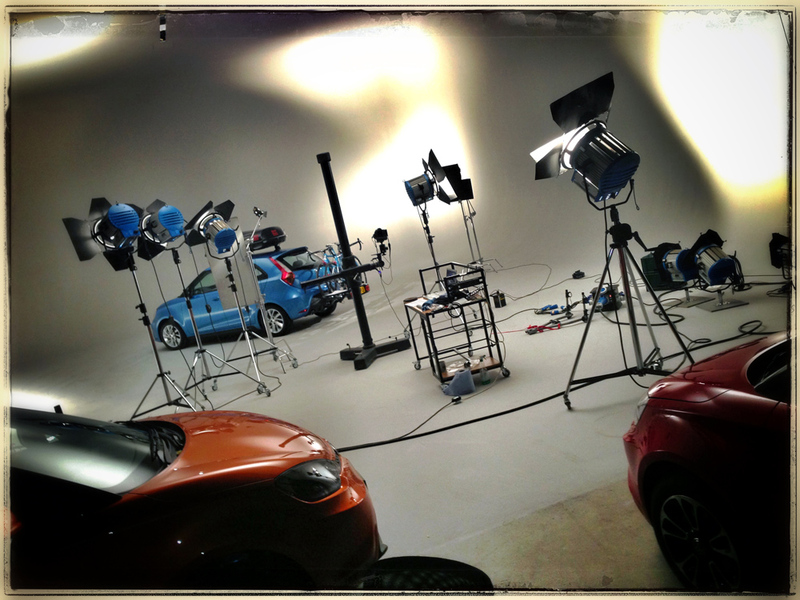 – Shoot 5 backplates and light domes then composite CGI cars into them. 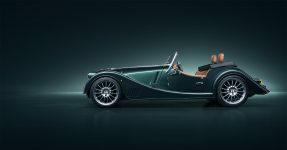 – Configurator combinations comprising: 10 colours, 10 graphic packs, 4 trim levels, 3 angles, wheel and wing mirror options = you do the math as we ran out of toes by the time we reached 999!! 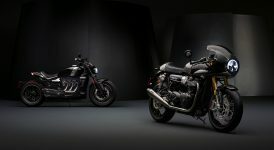 – 20 High Res CGI renders for all print purposes. 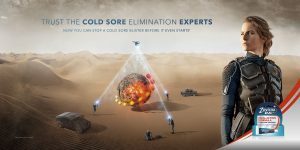 – A nice little project to get your teeth into. Usually after weeks on location and in the studio I’d run out of things to say to my model but this one kept changing, keeping me well on my toes. 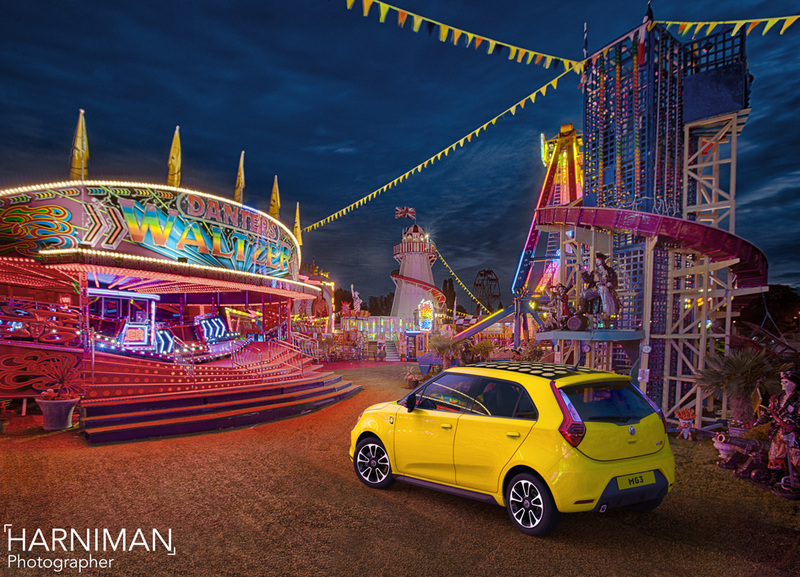 With a bit of CGI and a lot of light, we shot the many faces of the new funky MG3, a car that’s set to bring a bit of colour to the roads. What’s it All About MG? This new nippy star packs one hell of a punch. 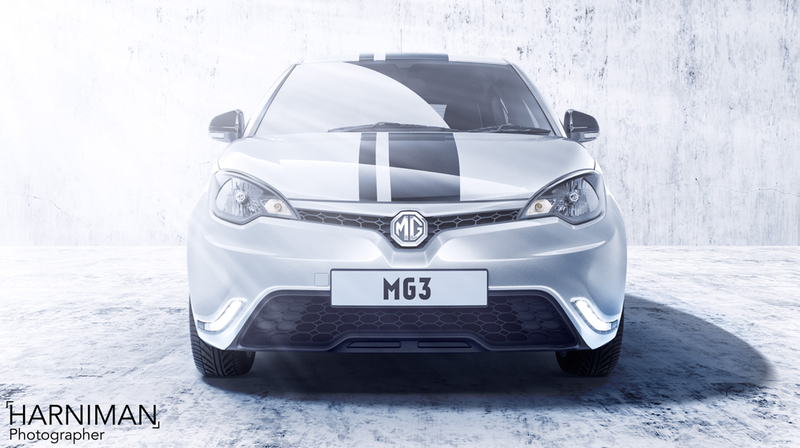 MG saw a gap in the market and wanted to treat their younger fans to a ride that wouldn’t break the bank. The result- a pop art car that changes its face according to your personality, all under 10K and complete with G4 insurance. 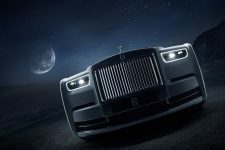 It’s bringing the big brands to the new generation without compromising on style. With a pop art twist it appeals to us all as you can change the entire design. 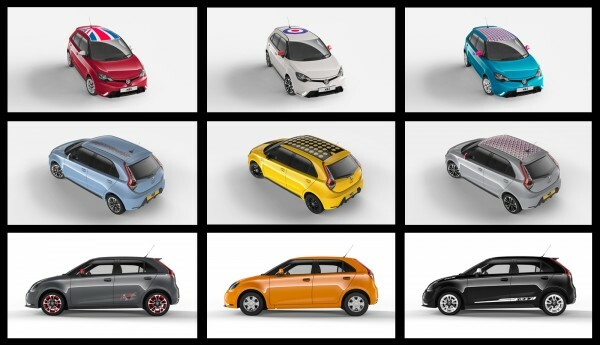 Available in funky sounding colours such as Hello Yellow, Orange Marmalade and our favourite, Stuck on Blue, owners can choose from decals for roof, bonnet and sides to make it even more unique. Choose Union Jacks, Sebring stripes, whatever you like and drive away in car that’s affordable but still a cool ride. My mission was to shoot on location and in the studio to produce material for print and a whole host of ads. 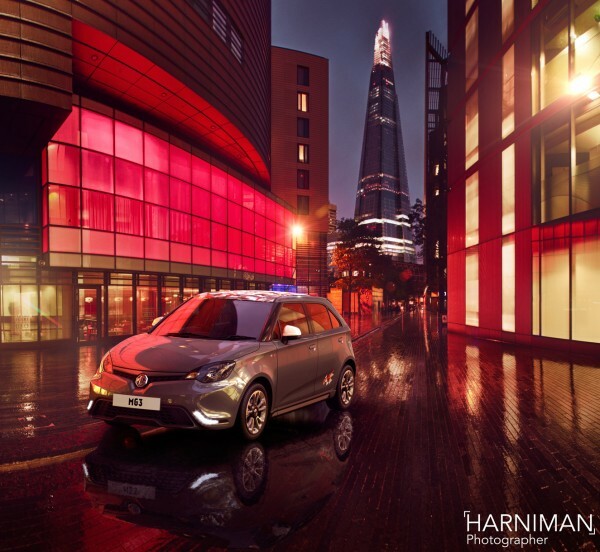 Also in progress we have a CGI configurator and CG sequences for a TVC. We couldn’t miss an opportunity to shoot us shooting and so with the help of my talented soundtrack composing friend Nick, we made this Time-lapse video for you. You can see every step that goes into creating the perfect studio scene, while noticing the results different lighting set-ups give! I finished the project feeling like I stepped back into the Technicolor sixties in Britain, realising the only way this car could be more British would be if a young Michael Caine were driving it through the streets of London, as Alfie! 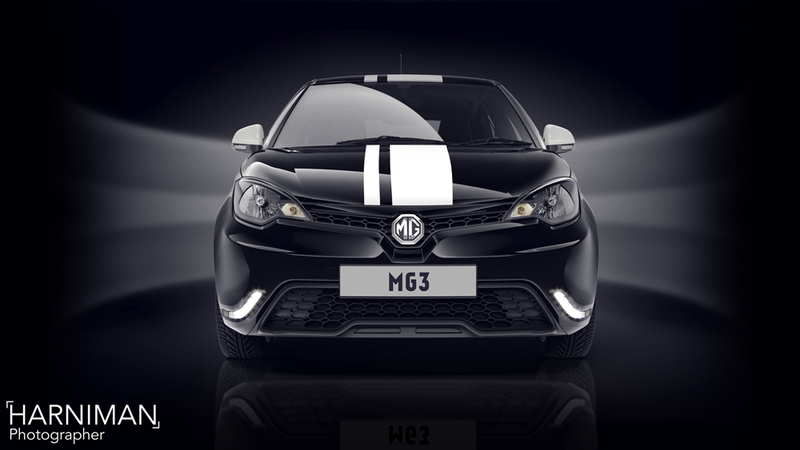 MG3 Configurator – Go Configure!